There also are folks who don’t even know anything about basketball, but still participate in March Madness. I heard a local radio DJ admit she doesn’t normally follow college basketball, but really likes cheese so she picked Wisconsin to make it to the Final Four. She selected Duke to win it all because she likes the cartoon dog Marmaduke. Pictured here are two of my granddaughters, “CallieCallieboBallie,” 4, and “IzzyBizzy,” 6, first-year participants in filling out brackets. The only basketball team they have ever watched–or even heard of–is THE Ohio State Buckeyes, so guess who they both picked to take home the trophy?…Of course, Grandma’s alma mater. Their mom, our middle daughter Bethany a.k.a. “LetsGetReadytoCrumble,” who played college basketball, gave them a choice each round between Ohio State and whomever the girls predicted they would face. Every time, each girl was unwavering in her decision. No amount of suggestion, logic, odds, statistics, or “colorful” costumes was going to change these sweet girls’ minds. That, my friends, is childlike faith. I love the tenacity of my granddaughters’ faith and their resolve to stand by “Grandma’s team” (I only picked the Buckeyes to win in the first round!) The problem is that the object of their faith was not fully reliable. 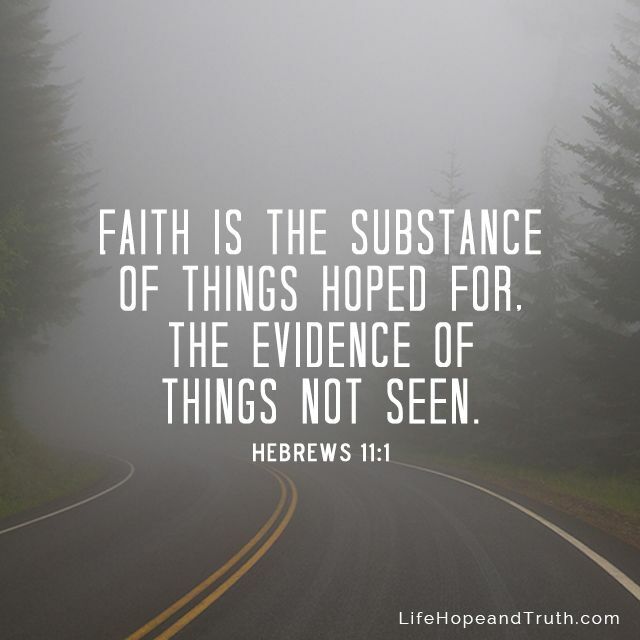 Just having faith is not enough–we have to place that faith in a God, who will remain faithful to us…whether or not life is fair to us. If we die with him, will also will live with him. Enjoy March Madness and let it remind you against all odds and in spite of all naysayers to have a childlike faith in your Heavenly Father. 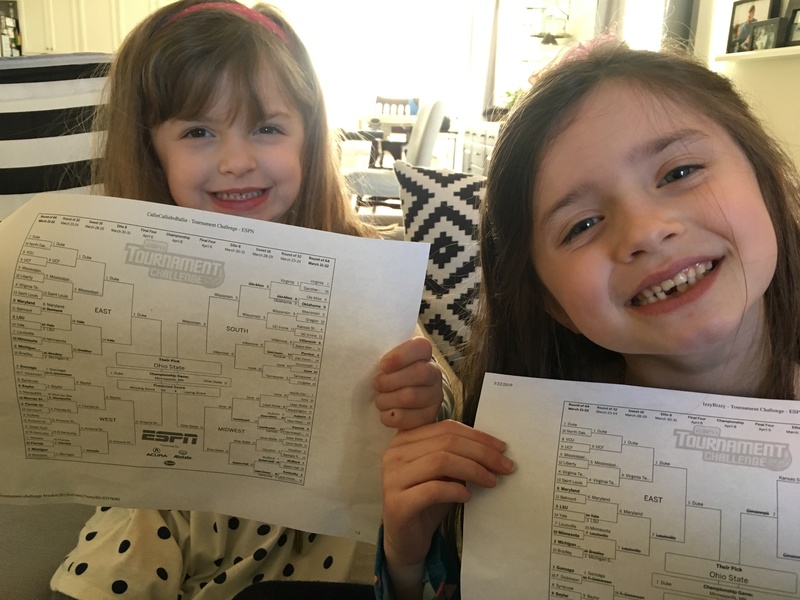 And if you want a chuckle today, enlarge the photo of my granddaughters to see the score they predicted for the championship game. Eliza has OSU winning 99-2 and Callie, who didn’t have quite as much faith, forecast the Buckeyes winning 90-4. 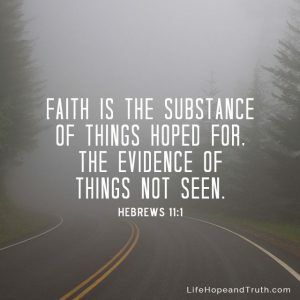 Do you have as much faith as my granddaughters?